Paul Walker was set to have the lead role in Agent 47, the upcoming reboot of Hitman, but the actor died in a car accident a few months ago. The title role then fell to Actor Rupert Friend (who rose to fame thanks to the TV series Homeland). And production is now under way, they’ve started filming. 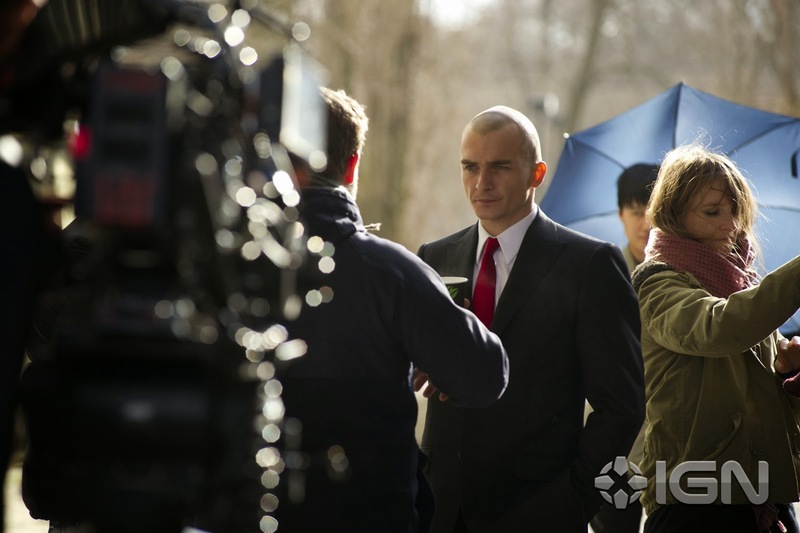 So what do you think of Rupert Friend as Agent 47? Does he look the part more than Timothy Olyphant (who had the role in the first Hitman movie)? The film is directed by Aleksander Bach. There’s no official release date yet, but it should hit theaters sometime in 2015. Stay tuned with us for more details about the movie Agent 47!